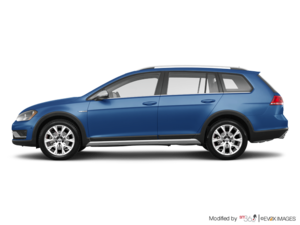 The Volkswagen Golf Alltrack was named the winner of the prestigious Canadian Car of the Year title handed out by the Automotive Journalists Association of Canada at the Toronto International Auto Show last February. This is quite an honour for Volkswagen's new all-terrain wagon, which offers an impressive combination of interior space, cargo volume, driving pleasure and refinement. 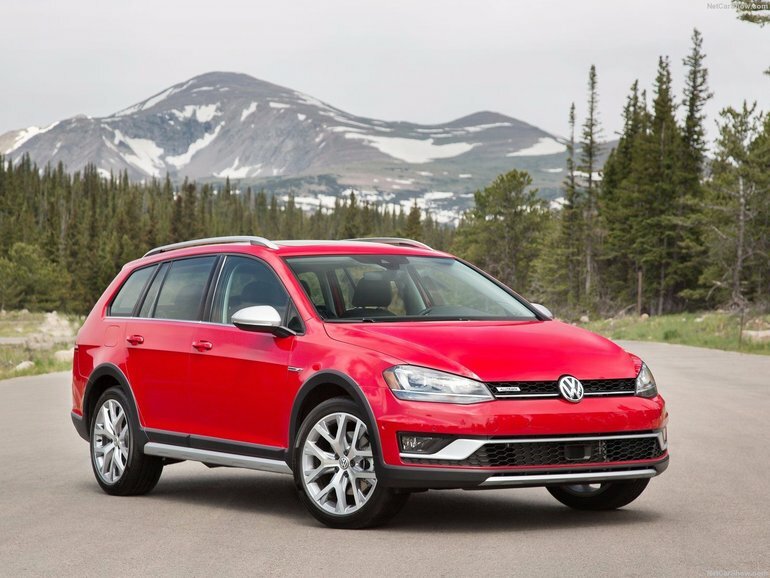 The Volkswagen Golf Alltrack offers a mixture of attributes rarely seen in the industry. It is spacious, refined, fun to drive and can tackle off-road trails while featuring engines that are both powerful and fuel-efficient. AJAC member journalists were able to experience these qualities during a week of intensive testing that took place in October 2016 in Bowmanville, Ontario. They drove the Alltrack in various conditions including on the road and on an off-road circuit in addition to comparing the car with its direct competition. The car was rated against a variety of criteria, including performance, cargo space, ease of use, and more. At the end of the testing period, the Golf Alltrack finished in front of its competition. To learn more about the new Volkswagen Golf Alltrack, contact us today at Volkswagen Centre-Ville!